Please DO NOT upload a copy of your military ID or CAC. Upon verification, approved Military Appreciation Rebates will be mailed, as an American Express® gift card, to the address submitted by the consumer within 45 days of submission. A Military Appreciation Rebate cannot be combined with any other offer, demo or promotion. 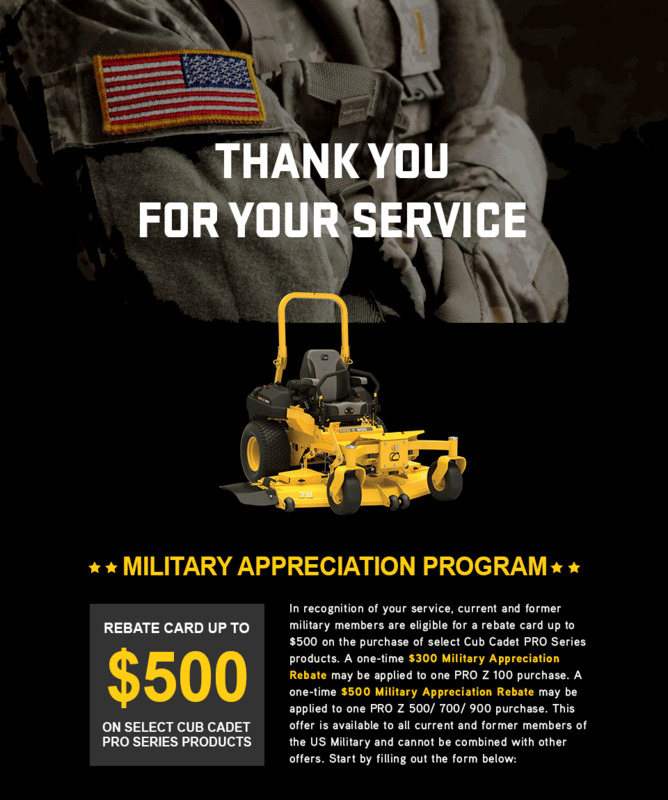 The Cub Cadet Military Appreciation Program is designed to enable Cub Cadet Dealers to offer special rebates to Military members on select Professional Products. Participation in the Cub Cadet Military Appreciation Program is voluntary. 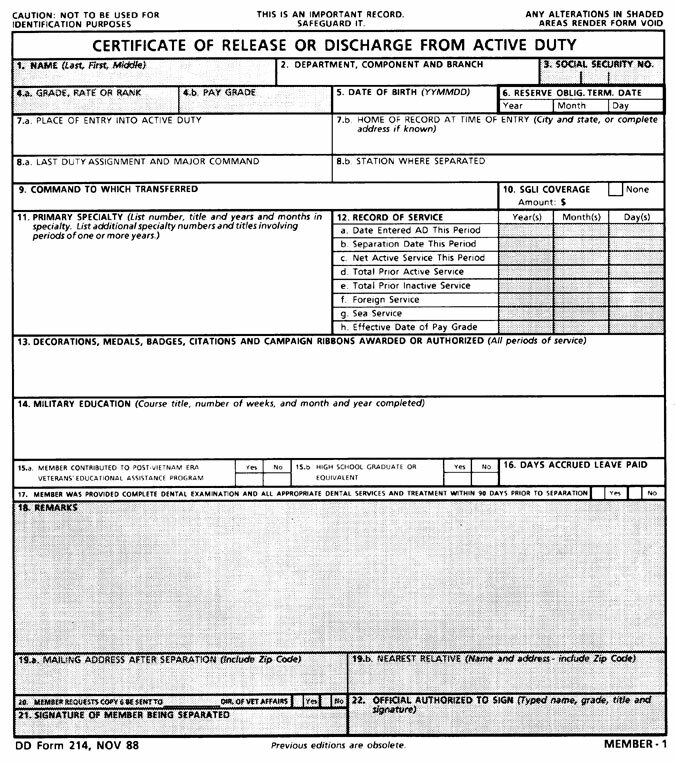 A copy of a military ID or CAC will not be accepted. A one-time Military Appreciation Rebate may be applied to one (1) PRO Product purchase only, by an eligible customer on a single Dealer invoice. The Military Appreciation Rebate amounts will be distributed to eligible customers for an eligible purchase per the schedule below. Acceptable proof of military service. Upon verification, approved Military Appreciation Rebates will be mailed, as an American Express gift card, to the address submitted by the consumer within 45 days. A Military Appreciation Rebate cannot be combined with any other offer, demo or promotion.